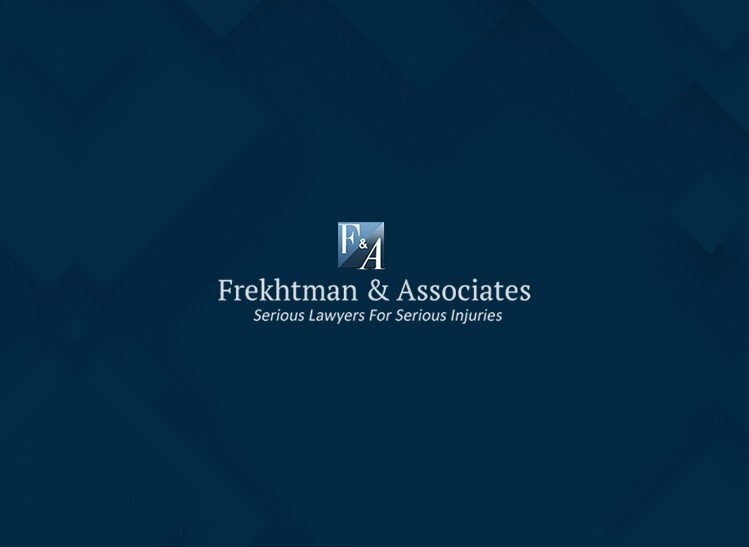 New Yorkers suffer traumatic brain injuries daily due to workplace falls, serious car accidents, sports-related incidents, physical assaults and other random events. These serious head injuries cause damage to the skull, brain or scalp. They frequently range from a small bump on the head to an internal brain injury that can make coping with everyday life much more difficult. In general, healthcare provides refer to head injuries as being either “open” or “closed.” The latter type means that the skull wasn’t fractured or broken. In contrast, an “open” or penetrating head injury is one where some type of outside object first pierced the scalp and skull – and then the brain itself. Properly diagnosing a brain injury can be quite complicated since you can’t tell very much by simply looking at the patient. Actual bleeding is not the only sign of serious problems. After noting some useful statistics on traumatic brain injuries (TBIs), this article looks at specific types of head injuries, frequent symptoms, common diagnostic tests and rehabilitative treatments. Hospitalization rates run highest for TBI patients age 75 and older. The socio-economic costs our country pays due to these injuries is quite high, especially since most seriously injured TBI patients must drop out of the full-time workforce – preventing them from contributing to their personal and family living expenses. Penetrating injury. While employed on a construction site, a worker can fall on a sharp object that may pierce his brain. 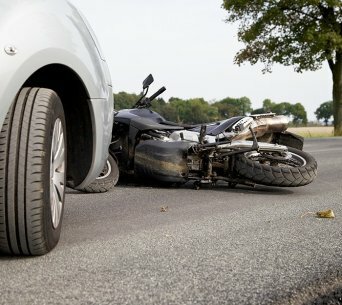 Likewise, a person in a serious vehicle accident may have her brain penetrated by a large object that was flying around inside the car right when it was hit. Car parts can also pierce the skull. These types of head and brain injuries can be quite severe – causing serious bleeding, blood clots and other damage that can partially prevent oxygen supplies from reaching critical parts of the brain. Removing an object from the brain requires extreme surgical precision since too much bleeding during an operation can further injure a patient. 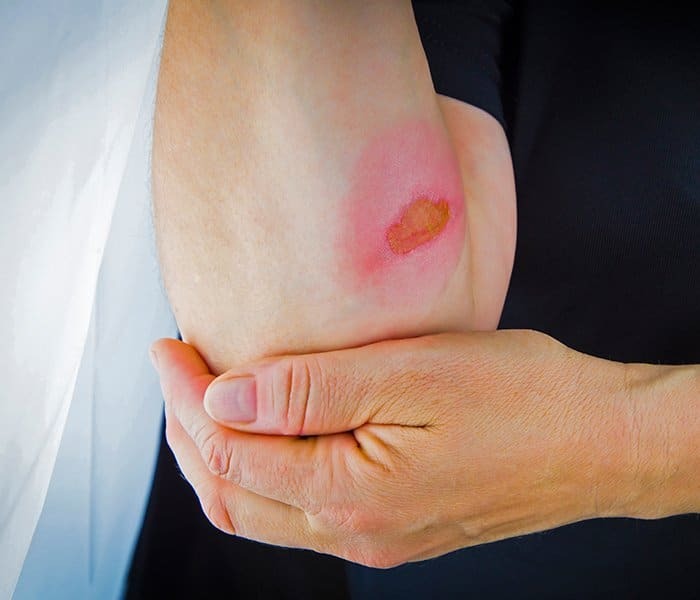 While these symptoms usually occur mainly with less traumatic head injuries, they should still be taken seriously – especially if they’re present along with the following, more pronounced symptoms. When one or more of these latter symptoms appear, always call an ambulance — or drive the brain injury victim to a nearby hospital ER as quickly as possible. MRI Scans. These scans (also called “nuclear magnetic resonance imaging” tests) are usually employed after CT results have been completed and additional information is needed. Doctors usually wait to run an MRI until the patient’s condition has stabilized. An MRI conducted using a strong magnetic field and radio waves can help doctors treating ailments like a sports injury – by letting them peer inside joints, ligaments, cartilage, muscles and tendons. 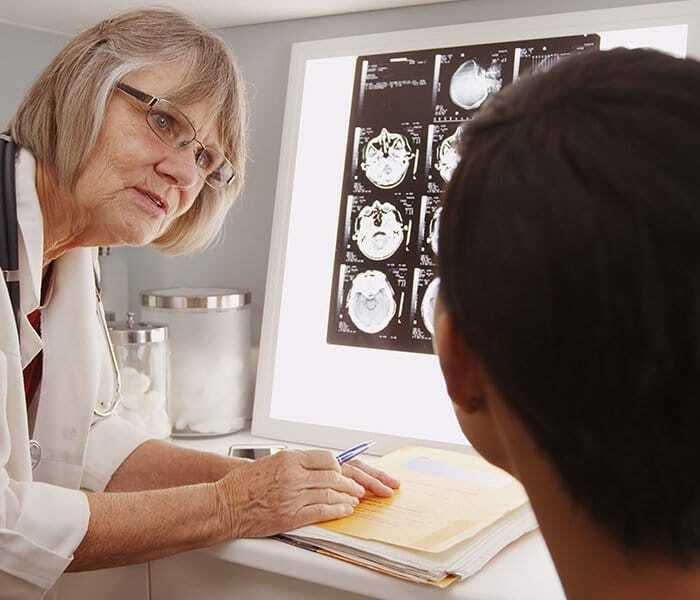 MRIs are also quite useful in helping medical personnel gain a more thorough understanding of the lingering effects of a possible stroke, tumor, aneurysm or other serious condition. While these are not the only major tests that can be run, they do provide greater insight into all the blood lab results and what’s learned through a complete physical exam. Although some mild head injuries may only require a significant reduction in activities based on doctor’s orders, more serious brain injuries may require a patient to undergo one or more of the treatments set forth below (prior to beginning other rehabilitative care treatments). Psychological therapy or counseling. While one-on-one help can be useful, support groups can also provide injured people with added hope and motivation as they try to keep moving forward in their lives. Cognitive therapies may also be required since memory and learning functions are often greatly impaired due to brain injuries. While the list provided above is not intended to be exhaustive, it should provide a broad overview of the different types of rehabilitative treatments that many TBI patients can obtain while trying to regain complete or maximum mobility for their personal condition. 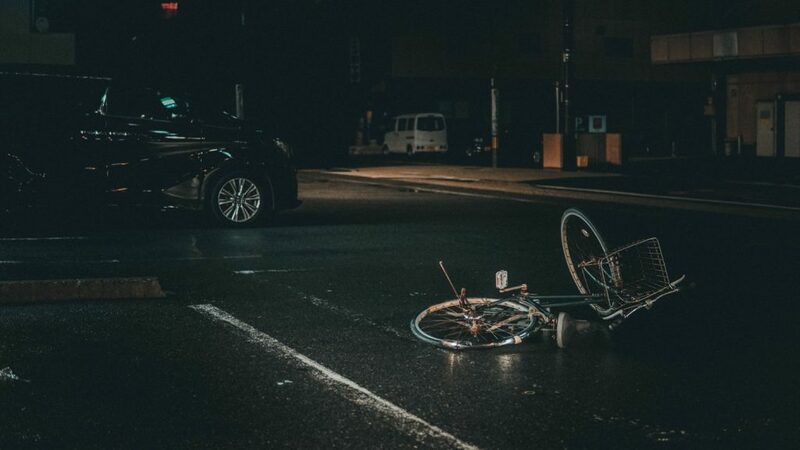 If you or a loved one has suffered a severe head injury due to a fall, a car accident or other event caused by someone else’s negligence, you should contact your New York City traumatic brain injury lawyer right away. One of our personal injury law firm attorneys will meet with you in person and ask about all the facts of your case. If we believe we can present a strong case on your behalf, we’ll carefully investigate all the events leading up to your accident. We’ll then fight aggressively to obtain the maximum level of compensation available for all your lost earnings, medical expenses and other accident-related losses.